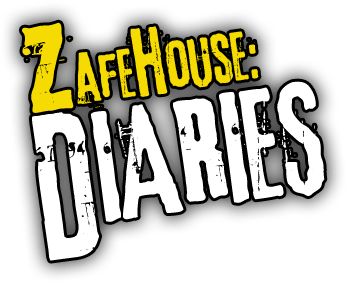 Zafehouse: Diaries has just been updated to v1.1.4. 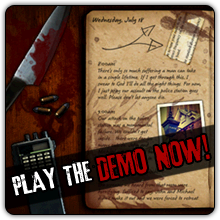 The update is our first significant content patch, adding new dilemmas, items, locations, occupations as well as a number of player-requested features. We also took the opportunity to perform a small upgrade of the game's rendering engine. This should make Zafehouse: Diaries run considerably better on lower-end systems and, hopefully, fix some graphical anomalies. 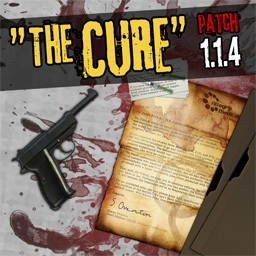 A full list of tweaks, fixes and changes for v1.1.4 can be found on the forums. The patch can be downloaded from our support page. For Desura customers, please use the Desura client to update the game. Update: A hotfix, v1.1.41, has been released.